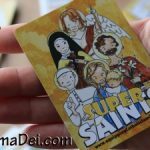 Check out our new Saints Stamps! 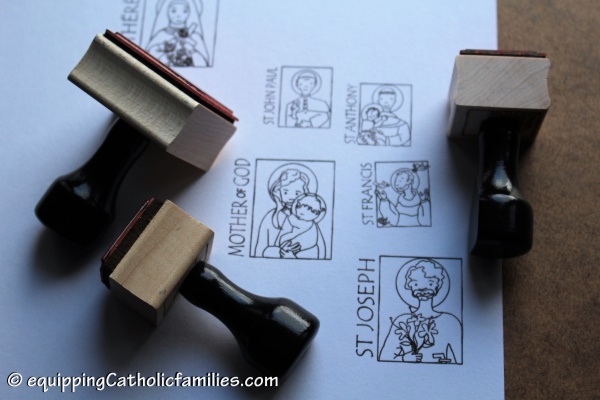 We’ve just added 12 Saints to our Prayer Impressions Journal Stamps! 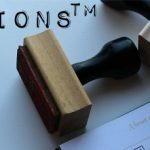 We’ve formatted them to be 1.5″ square stamps, but you can contact us for different sized stamps and small customizations. 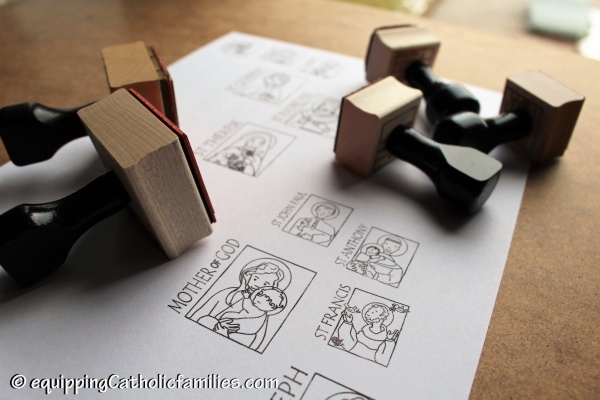 The stamps can be used for prayer journals and calendars, card-making and scrapbooking! 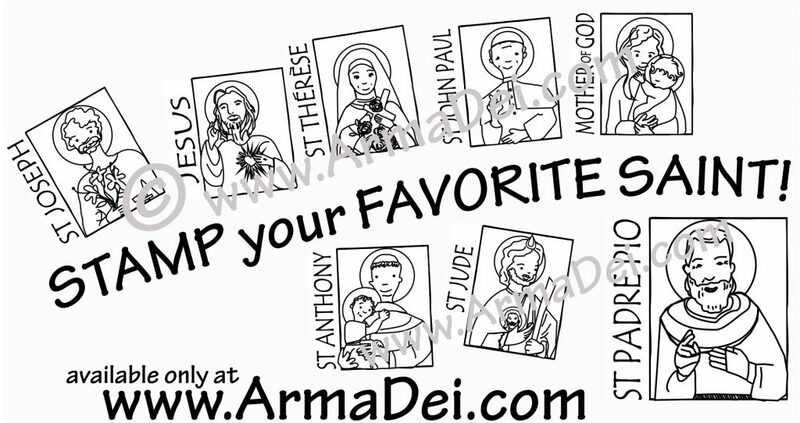 Add the Saints to your favorite correspondence! Images can not be used in items to be sold, but they can be used in gifts you make for your friends and family! Visit our Prayer Impressions Journal Stamp Shop and order by December 13th to receive them in time for Christmas! 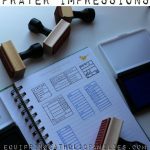 Who would you like to see added next to the Prayer Impressions Journal Stamp Shop ? Hi! This is Margaret and I’d love to see a St. Kateri stamp. Thanks, Margaret! I’m make sure that I add St. Kateri in the next batch of saints stamps!